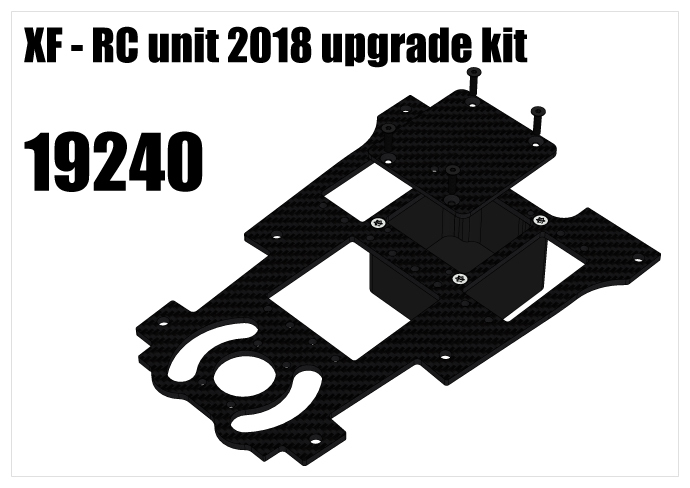 The new19240 kit is only compatible with the XF 2017 car. The 19250 kit is fully assembled. 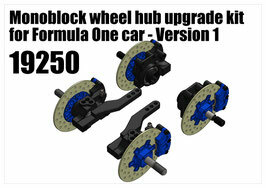 This kit is fully compatible with XF, F14 and F12 car. The kit does not contain any Drivetrain parts. You need to take them from Your current car. 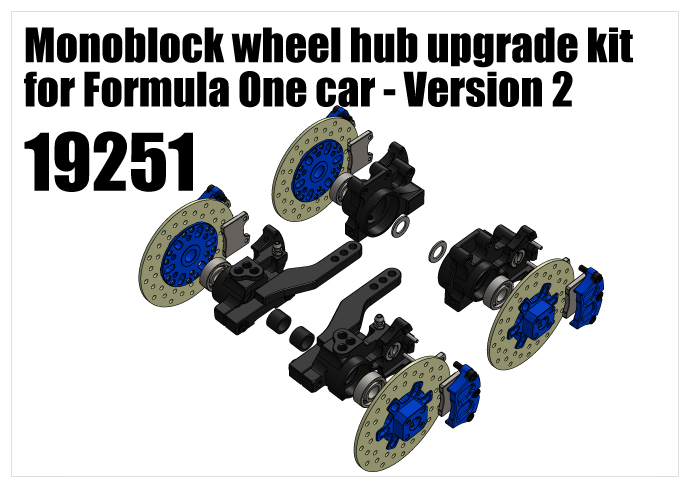 This kit fully compatible with XF and F14 car. This kit is not compatible with F10 or older cars.